The clocks change this weekend – but that's no reason to cut down on your riding time. All you need is the right gear, and a decent all-weather jacket can be your first line of defence. We’ve had a look at some of the best jackets currently available on the MCN shop to make sure you can beat the elements. 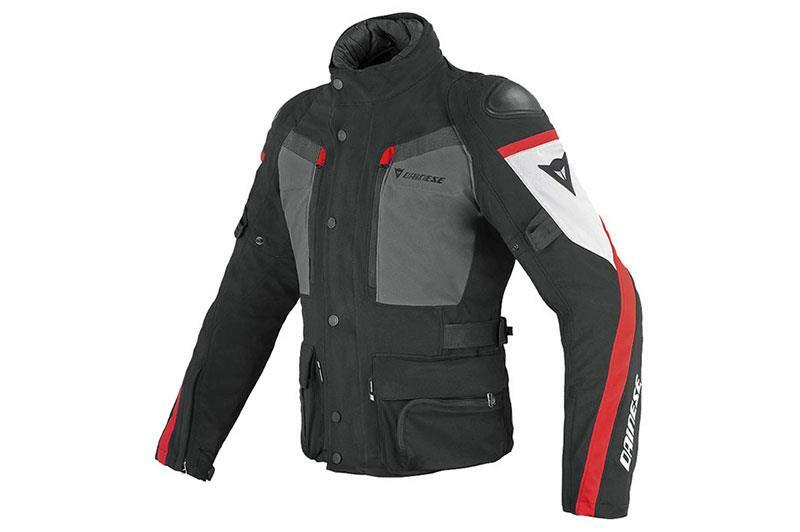 The D-Explorer is one of Dainese’s more expensive offerings but covers all the bases as an all-season jacket which has multi layers and vents to help regulate core temperature depending on the time of year. It’s one of the cheaper ones here but packs a lot of punch for the price you pay. So much so that it’s won a RiDE magazine Best Buy award. 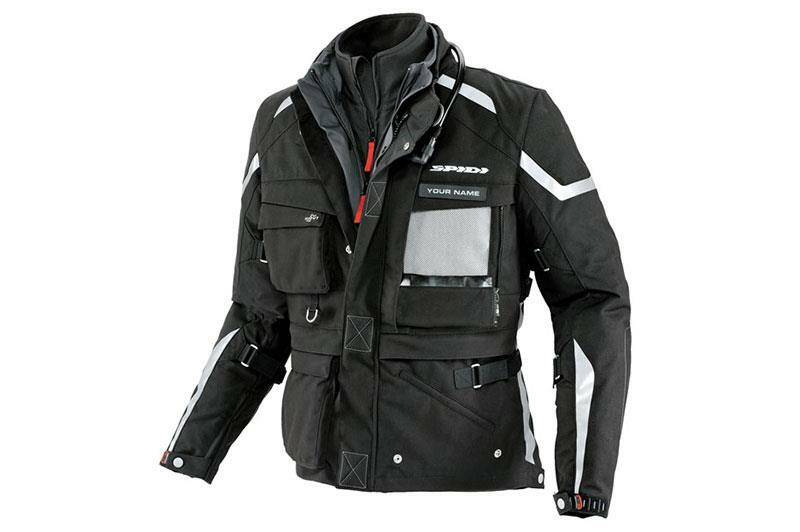 Temperature is regulated with removable thermal liner and vents, and the jacket features a multi-layer design. One of the best you can buy if you want something that will keep you warm and dry throughout the colder and wetter months. It’s the most expensive jacket here but you do get what you pay for with it and the Rukka will keep you riding through the harshest conditions. The Carve is a slightly sportier offering and has a slim fit that will suit those who ride sportier bikes whatever the weather. 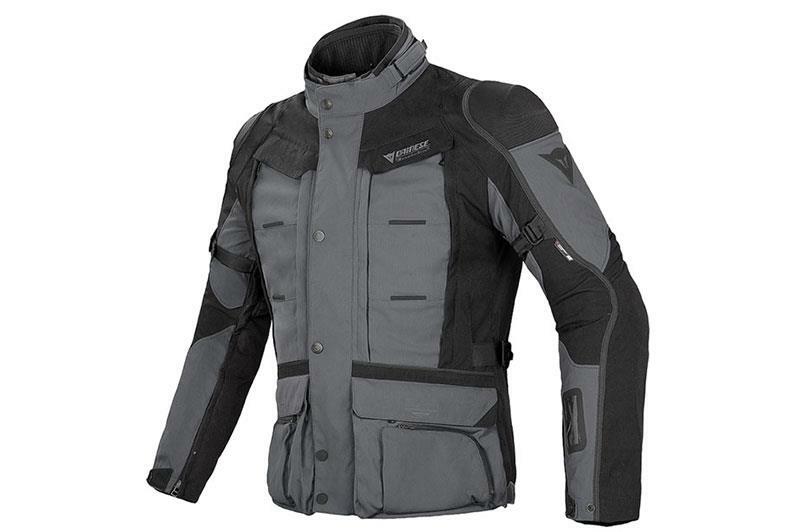 The jacket features a thermal and Gore-Tex liners and also has CE shoulder and elbow protection but doesn’t include a back protector though there is a pocket for one. The Bogota is a more affordable offering from Alpinestars. 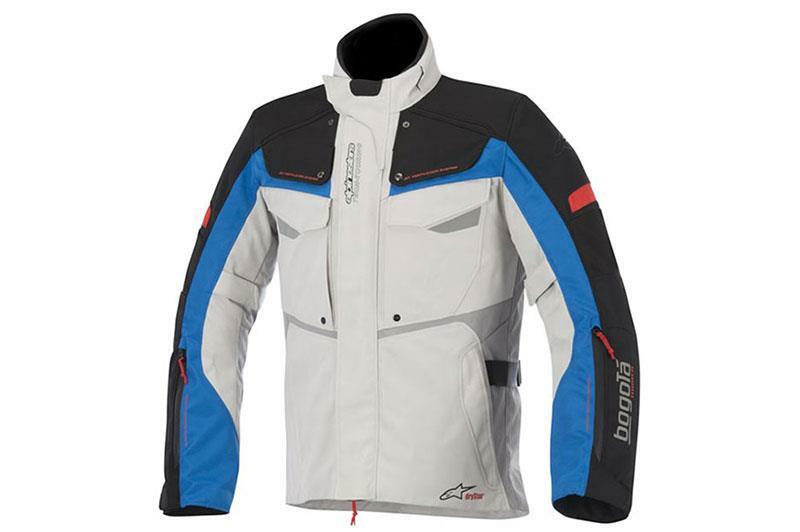 It has a thermal lining with vents for temperature regulation and boasts Alpinestars’ Drytar lining to help keep you dry. 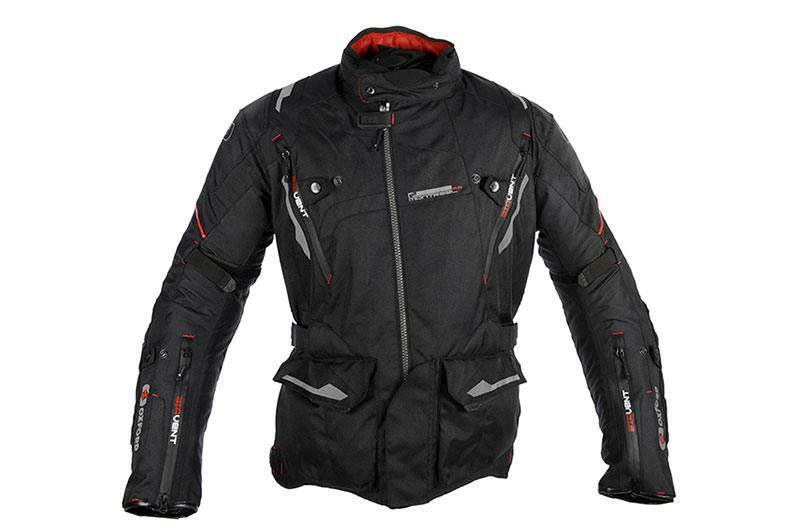 The jacket comes with CE-certified elbow and shoulder protection with fitting space for both chest and back protection. The Tourareg is a decent offering from Richa and boasts an impressive specification for its price, coming with CE-approved D30 armour and removable waterproof and thermal liners. The jacket also comes with decent ventilation for hotter days with the front chest pockets also being removal to expose two more large front vents. 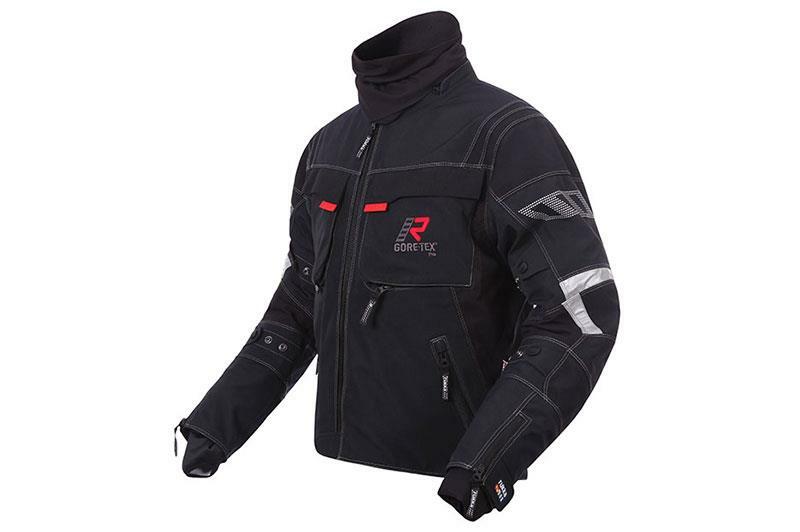 A good mid-level offering from Rev’it that gives riders a versitile jacket that they claim is a ‘true four-season’ jacket. It’s got a removal Gore-Tex and thermal liner and features plenty of ventilation for when it gets warm too. 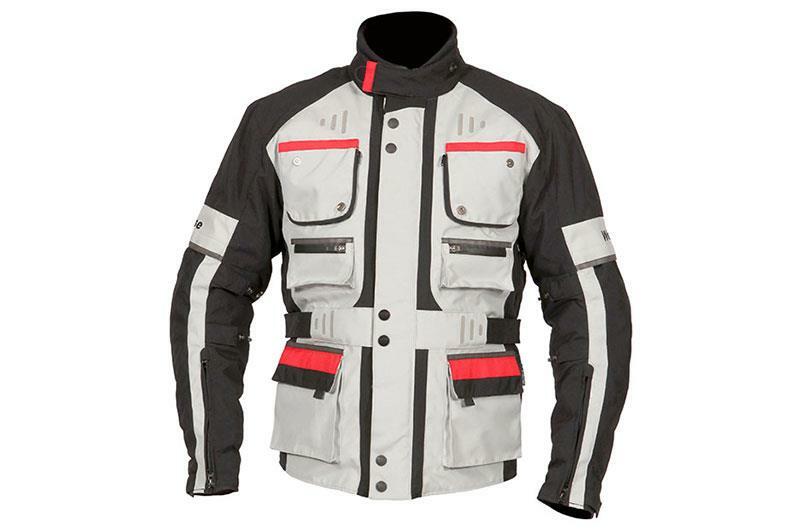 Not cheap, but a very highly specified jacket from Spidi. It comes with all the bells and whistles attached, as you would expect at a jacket just shy of £850. It comes with two removable layers, one of those featuring a H2OUT liner to keep you dry and the other being a 200gm thermal liner. It’s also the only jacket here to feature a level 2 CE-certified back protector and is also the only jacket to feature a chest protector as standard. It also has a detatchable back pocket that can fit a map and is able to become a tank bag and also features a bladder pack so you can keep hydrated when its hot. CE Level 2 certification in 3 different tests; cutting, seam resistance and tear resistance. 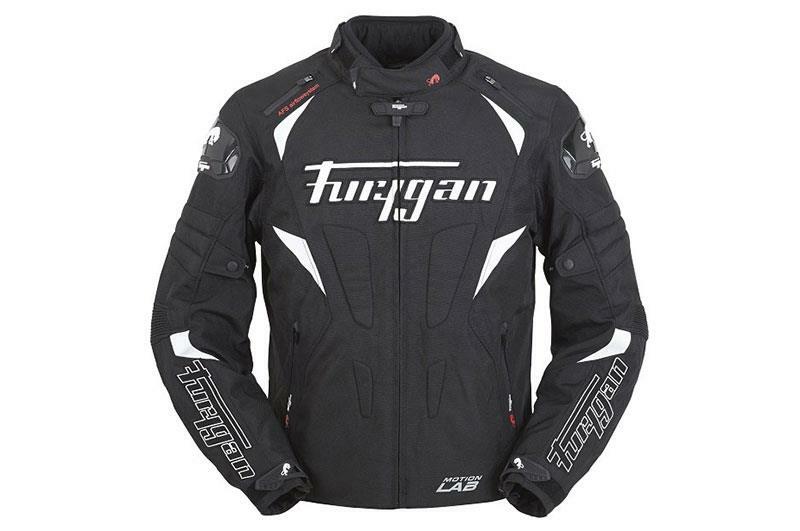 Like the Dainese Carve, the Furygan Wind jacket is a sportier offering but with a durable and weather-proof design. 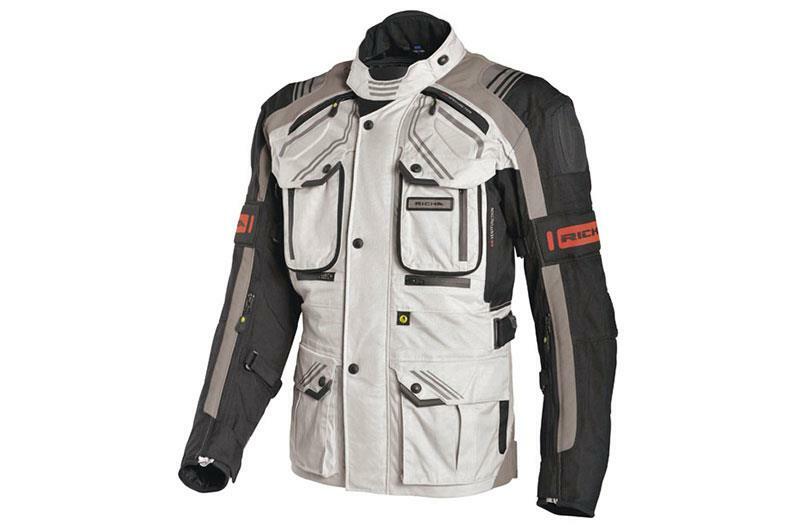 The jacket is CE-approved with D3O armour in the shoulders and elbows but doesn’t come with a back protector, though there is a pocket for one. 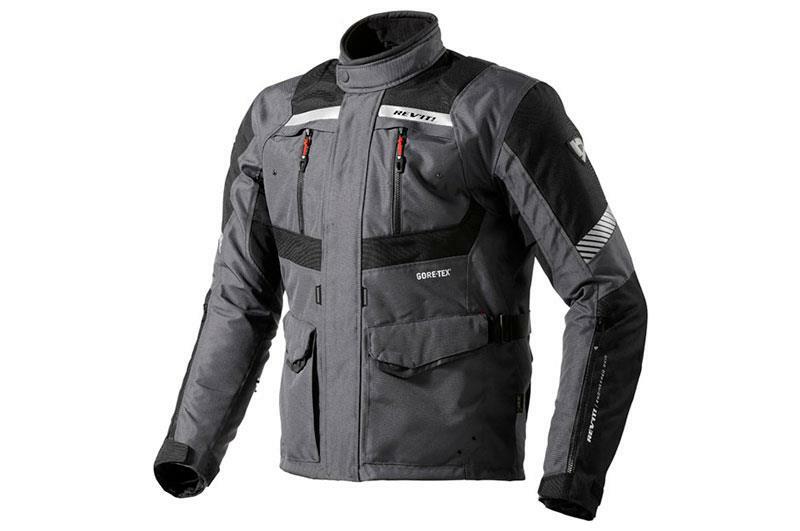 The jacket features a removable thermal liner and vents to help regulate temperature. 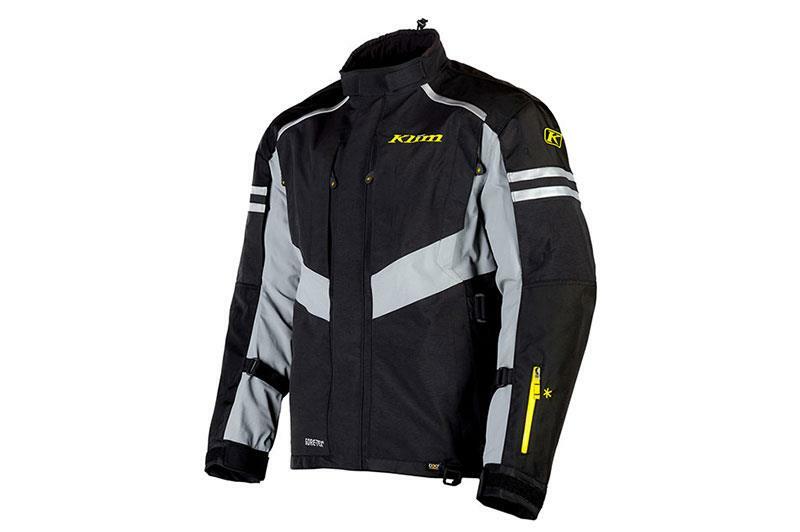 This isn’t technically a four-season jacket but Klim gear is highly popular with adventure riders who need something that’s tough and up to the task of dealing with the wettest of the weather so it’s worth a mention. It isn’t cheap at just shy of £580 but if coupled with a decent thermal top will provide a very good jacket that will keep you dry and at the right temperature all year round. The Latitude features a relaxed, comfortable fit and Gore-Tex to keep dry and vents to keep cool when it’s warm. CE-approved D30 elbow, shoulder protectors and back protectors.